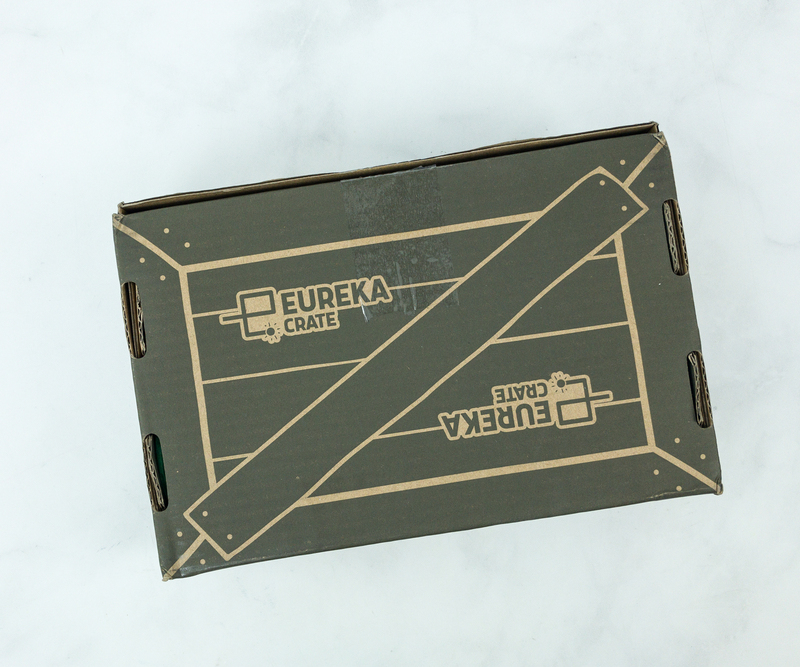 Eureka Crate by KiwiCo is a STEM and maker subscription for ages 14-104! 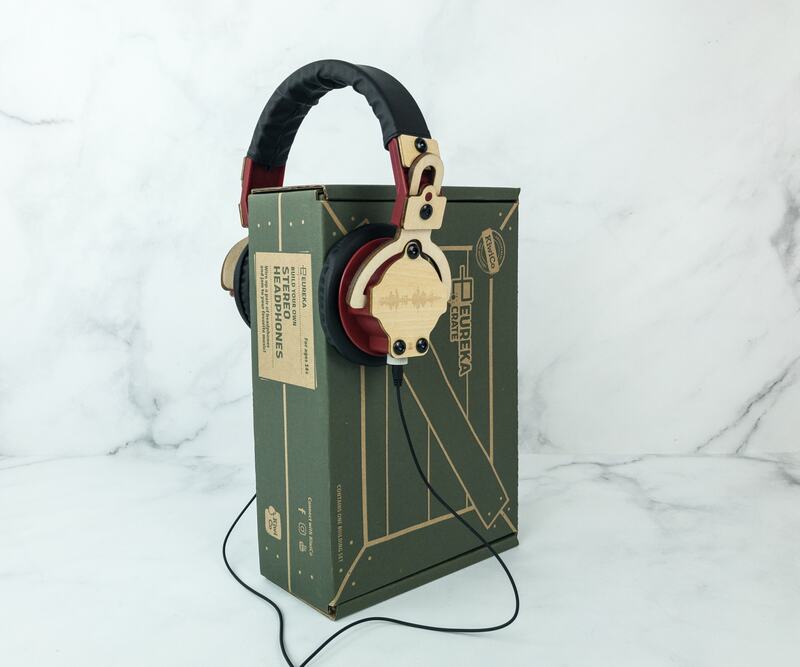 Check out the STEREO HEADPHONES review + 40% off coupon! Eureka Crate by KiwiCo is a STEM and maker subscription for ages 14-104! 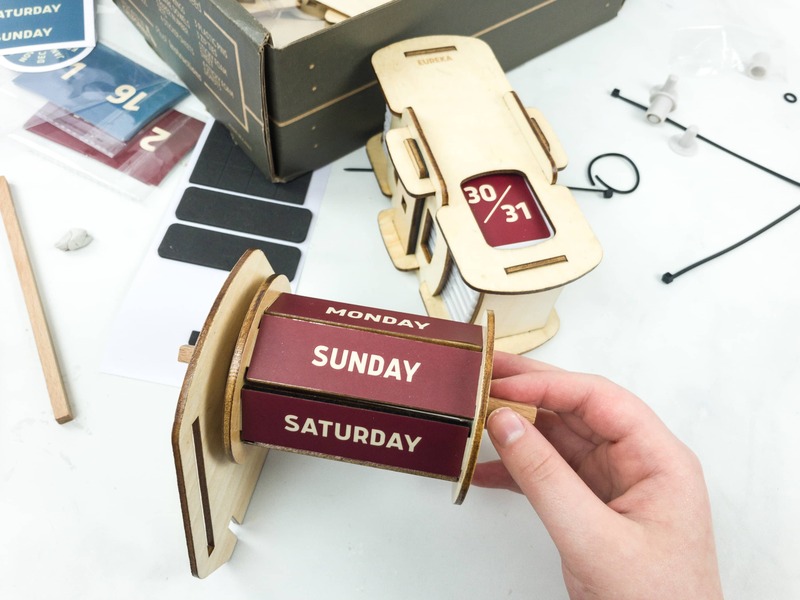 Check out the PERPETUAL CALENDAR review + 40% off coupon! Eureka Crate by KiwiCo is a STEM and maker subscription for ages 14-104! Check out the January 2019 UKULELE Review + 40% off coupon! 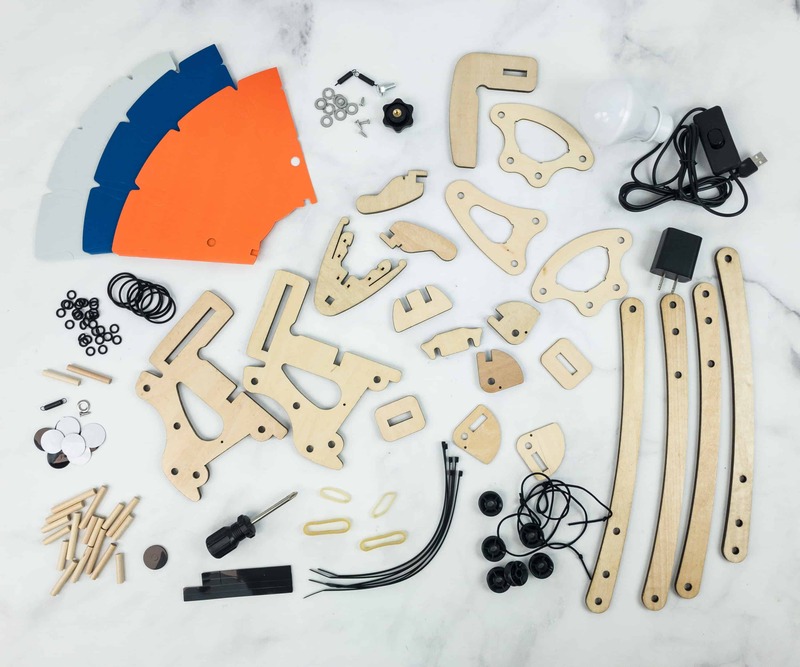 Eureka Crate by KiwiCo is an engineering and maker subscription for ages 14-104! Check out the December 2018 Articulated Desk Lamp Review + 40% off coupon!